Choosing which books to buy as gifts at Christmas can be tricky and with the silly season well underway, we’re here to recommend some great books for the special people in your life. Our next recommendation is The Children’s House. Alice Nelson’s The Children’s House is an ode to the idea of families in all their mysteries and complexities, and the hope that creates them. Nelson skillfully weaves the shared stories of multiple characters, resulting in a beautifully told novel that explores the profound consolations we find in one another, if we are brave enough to search. Moving at a gentle pace, The Children’s House is the perfect gift for readers who like to take thing slow and truly immerse themselves in a book. Featuring true-to-life characters and stories, this novel is an emotional and moving one, with a lot to say about the shifting attitudes to refugees and immigrants, and about some of the moral questions of our times. There’s a great deal of meticulously researched history in the story too, not only as the back stories of characters, but also the ways in which historical events have the power to alter lives. The Children’s House is astute, moving and ultimately optimistic, a richly rewarding reading experience that leaves you with a lot to think about. 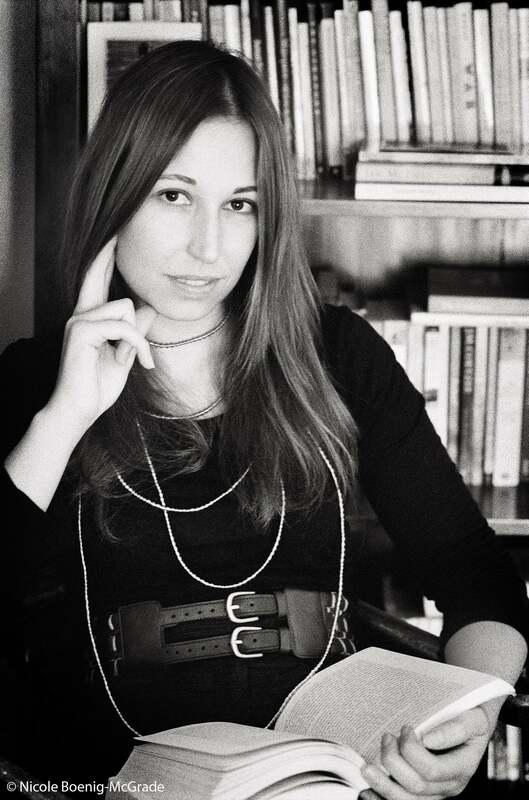 Alice Nelson was named one of the Sydney Morning Herald’s Best Young Australian Novelists for her first novel, The Last Sky. 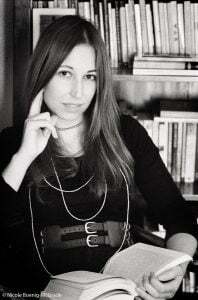 Alice’s short fiction, essays and reviews have appeared in publications such as The Sydney Review of Books, The Asia Literary Review, Southerly Magazine and the West Australian Newspaper. The Children’s House is her second novel. Read our review of The Children’s House here, or purchase a copy here.